There’s a lot of time left until the next iPhone will be launched, but this doesn’t mean that we won’t hear anything about Apple’s next generation of smartphones until the event scheduled for this fall. It seems that the Cupertino-based manufacturer has been awarded some new patents which could give us some clues about the revolutionary, as they like to call them, features we could see on the iPhone 6S, according the Mashable. One of this feature is rumored to be called ‘Track My Friends’ and will allow iPhone users to get real time information about their friends’ location. Apple already has something similar in their portfolio, called ‘Find My Friends’, but the app only gives you details about a user’s location at a given times, besides allowing you to see how her or she actually got there. In order to have a fully functional ‘Track My Friends’ feature, the next iPhone should sport an integrated location system, able to detect the current position and “have the ability to track the location of the device over time and display a path representing motion of the device”, according to the same source. If this will indeed be featured on their next handset, it could really come in handy for drivers, for example. 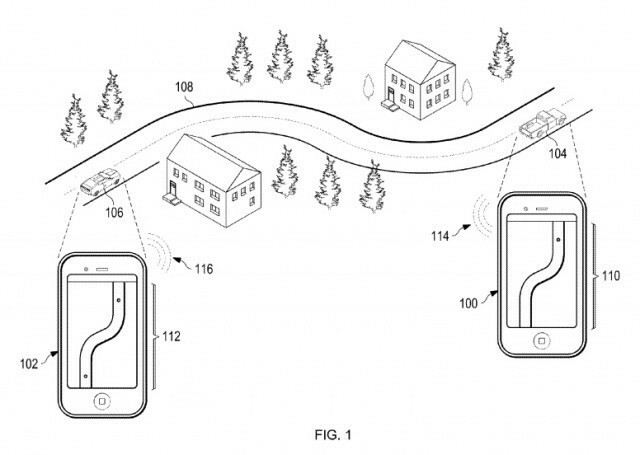 Apple used this example when they applied for the patent, claiming that a driver could share the path he used for reaching a certain place, making it way easier for a friend to reach the same place using the same route. Of course, ‘Track My Friends’ will require the GPS to be turned on and a constant data plan. For the moment, we can’t say exactly if this idea is that useful and if they are going to find any other applications for it, but the overall idea sounds good and we’re looking forward to seeing it implemented on the iPhone 6S.